Do you want to live like a king or a queen? Who doesn’t? 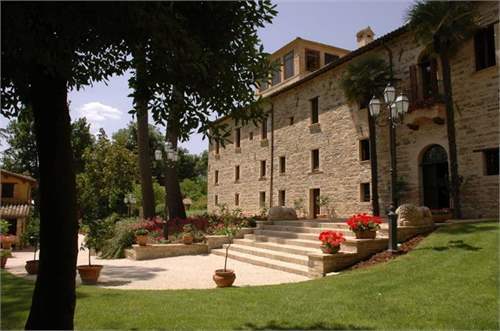 Villa Leoni is located in the heart of region Marche, close to a small village in an area surrounded by rolling hills, a half hour drive from Macerata and Camerino. 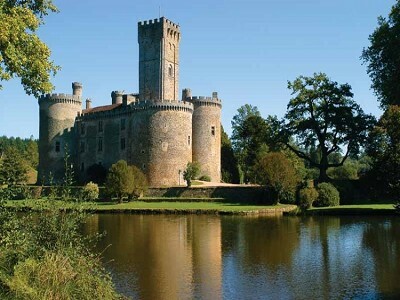 This chateau was built in 1179 and is one of only 4 castles from that epoque in France with a special history relating to the Crusades and King Richard the Lionheart. It is situated in Limousin region of France in the Haute-Vienne. 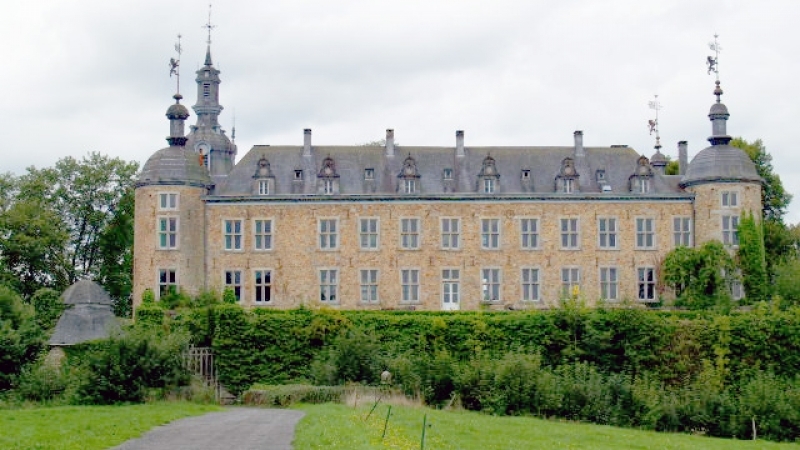 Château Mirwart is situated in Mirwart (Saint-Hubert), in the province of Luxembourg, Wallonia, Belgium. The castle is built on a rock rising above the “Vallée de la l’Homme”. The oldest parts of the castle, part of the cellars, date back to the 7th century. 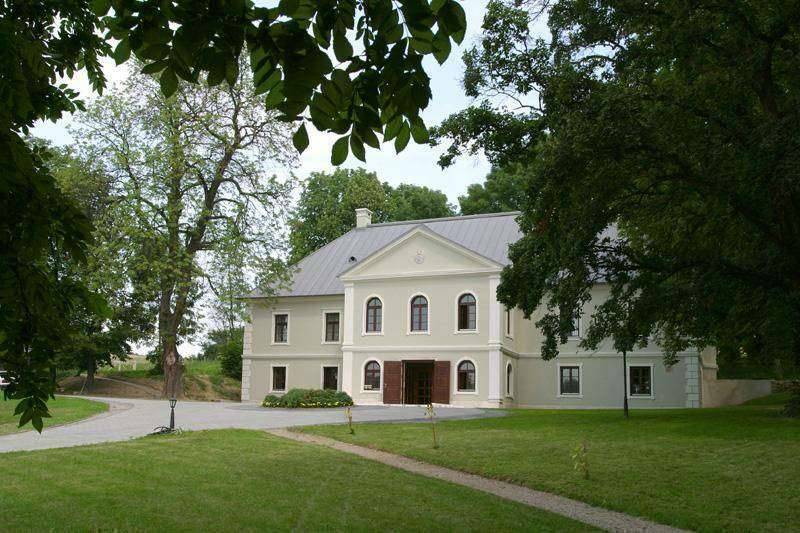 This charming property is located just 2 hours driving from Budapest and half an hour by car from Kosice International Airport not far from the center of Pusztaradvány, and keeps its gate open for those who long for tranquil relaxation, fresh air and undisturbed nature. The most expensive one: Situated in an exclusive private domaine the main house is South facing and is positioned in the middle of the magnificent gardens with views to the sea. The house comprises of large dining room, drawing room both with fireplaces, American kitchen fitted with high specification appliances, home cinema/gym, sauna, hammam and shower, cloakroom, utility room, laundry and wine cellar. I much surprise during the saw these houses and it is my desire to see these houses. Can you show me a map of these houses and structure? All the picture are awesome and i should visit your house.